Keep the period features in your home! 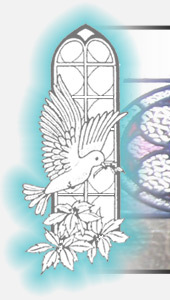 All stained glass panels can be repaired no matter what the damage. 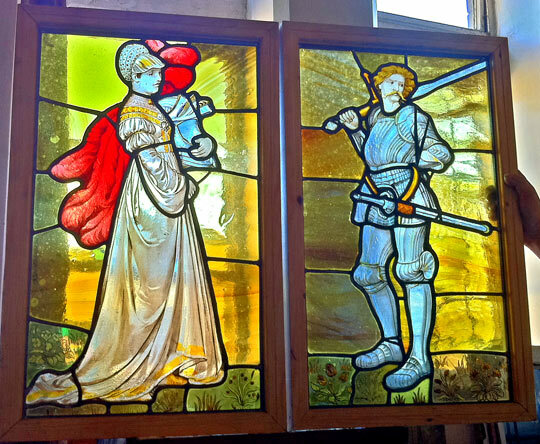 In most cases, the window can be repaired insitu however more extensive damage may require the stained glass to be removed for restoration in the studio. We take great care to use as much of the original glass as possible and we can match the colour and texture of most old broken glass using like-for-like from our extensive range of salvaged glass. Stained glass windows can be encapsulated inside triple glazed units made from Pilkington's K glass (toughened glass is optional). 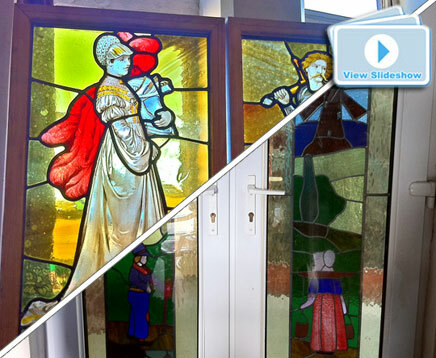 This is an excellent way to protect and keep stained glass clean, as well as benefit from modern day insulation. 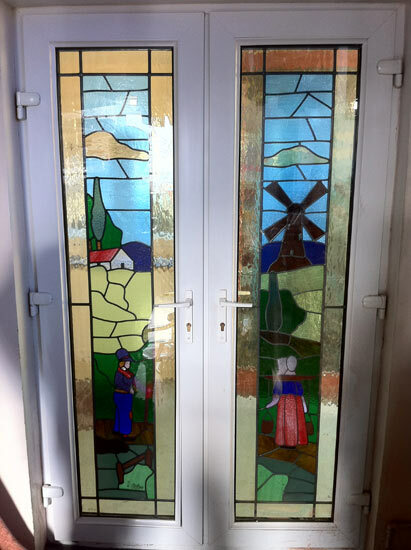 It also allows old stained glass to be reused and put into new modern uPVC or hardwood window frames and doors, alternatively should the window frames be still in good condition, they can be routed in order to accommodate the new triple glazed units.